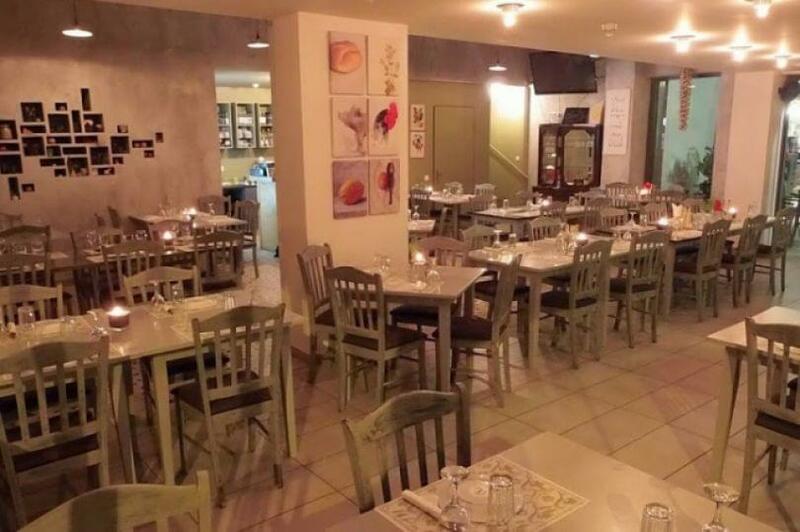 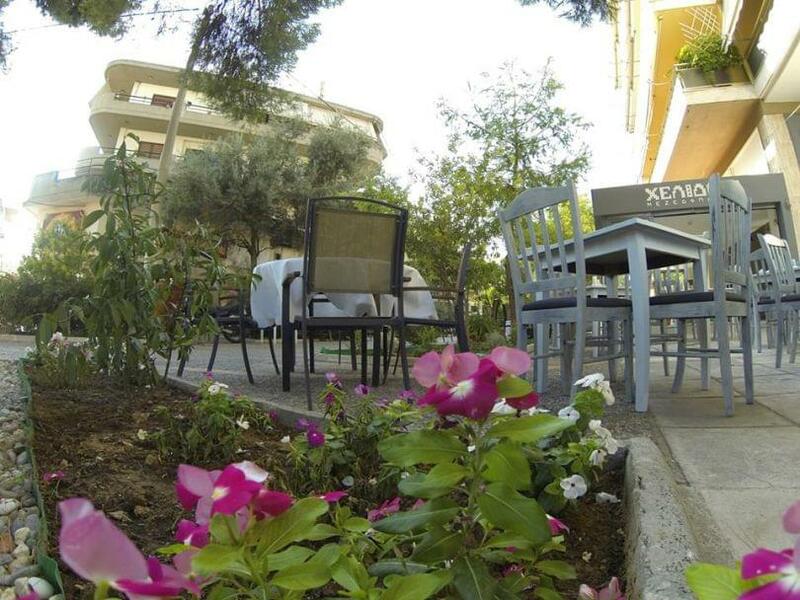 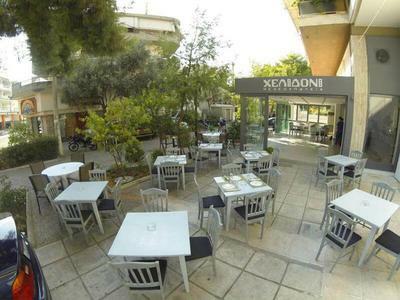 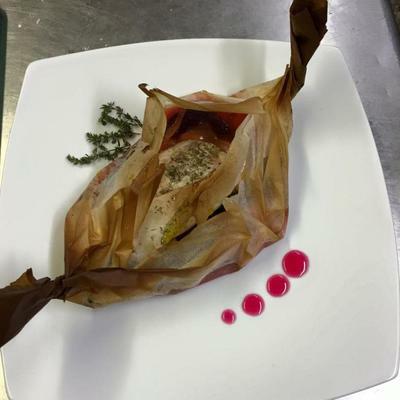 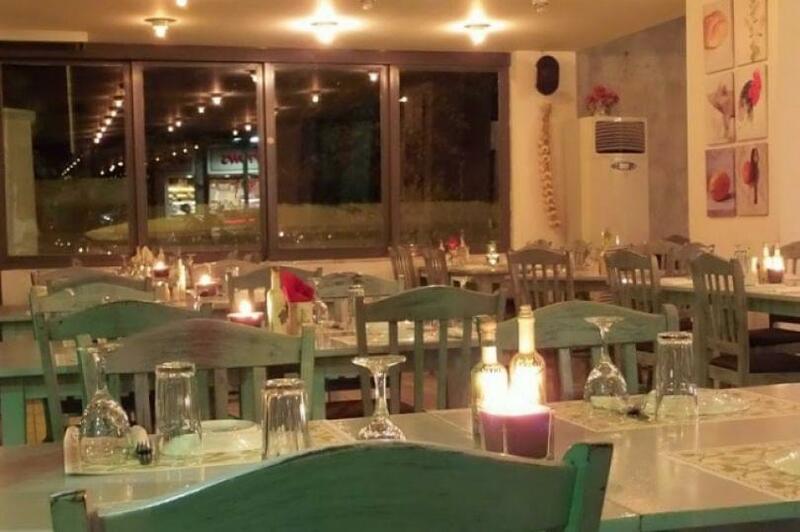 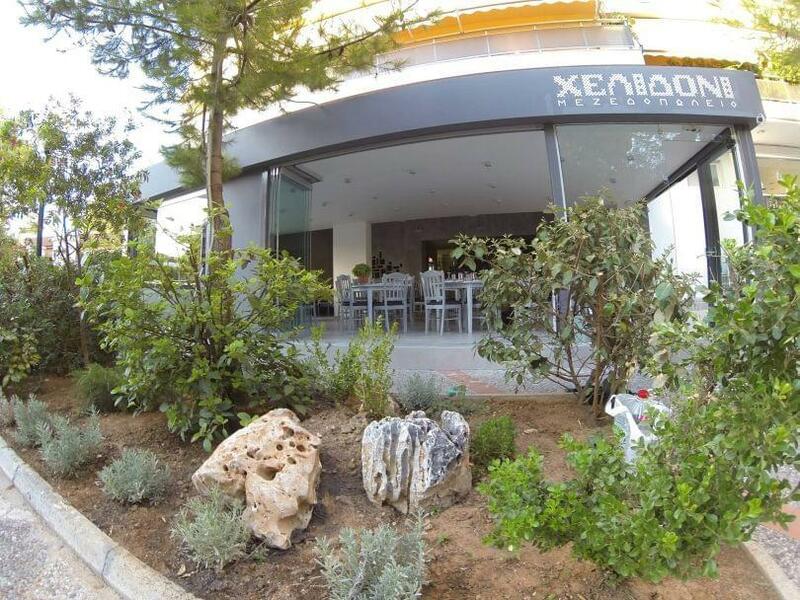 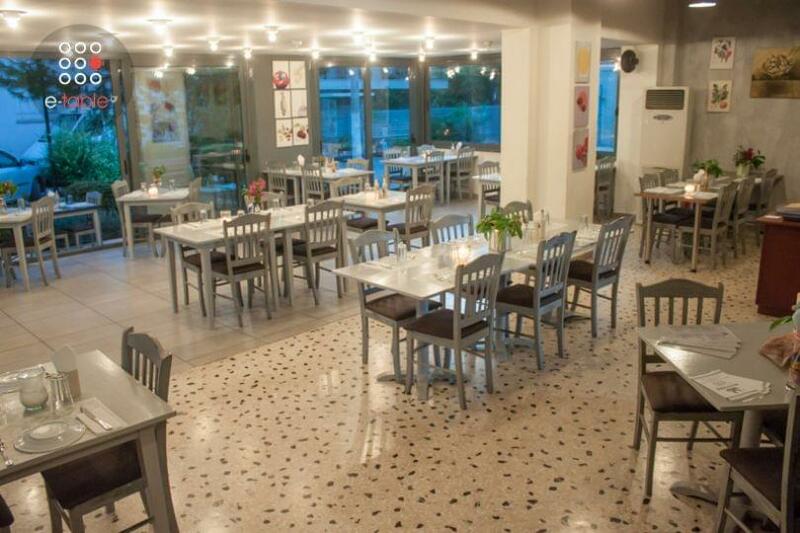 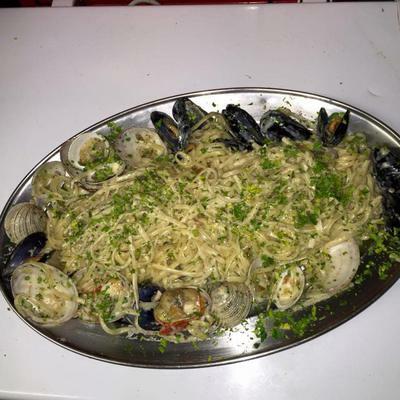 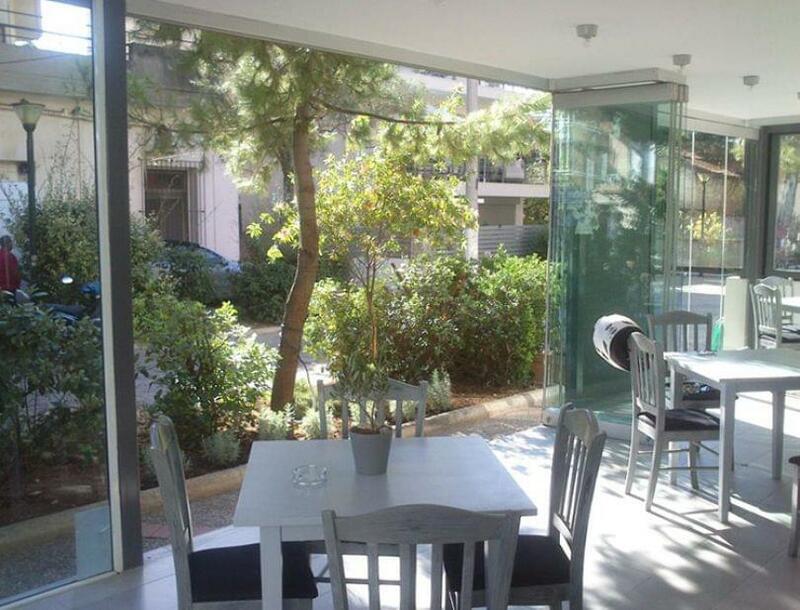 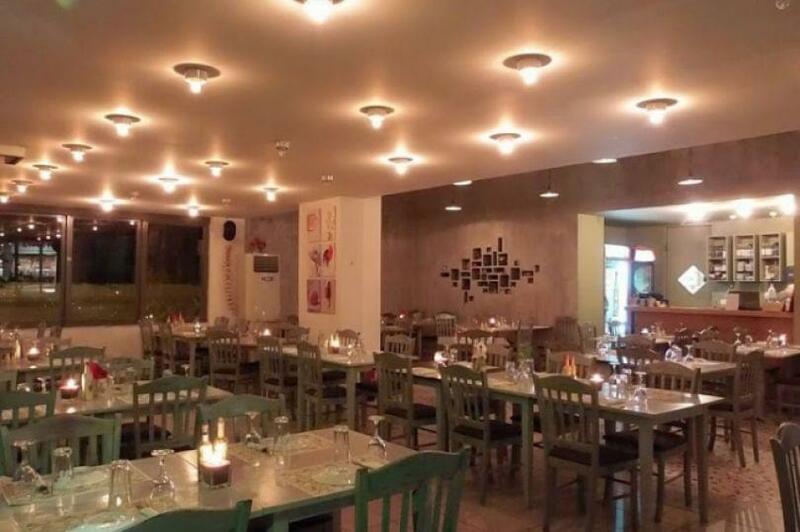 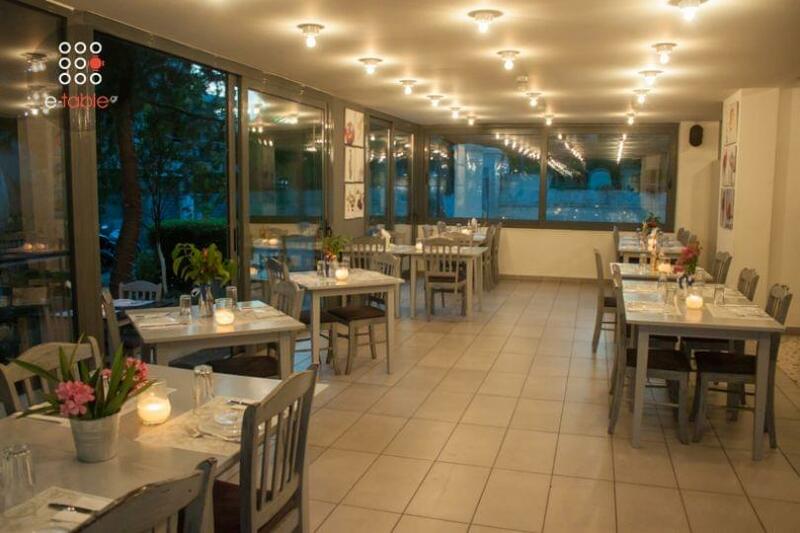 Helidoni is a good restaurant in Chalandri that serves mostly greek cuisine with a slight mediterrenean touch. It has a wide menu of greek specialites and tasty bites all inspired by the greek traditional culinary heritage. 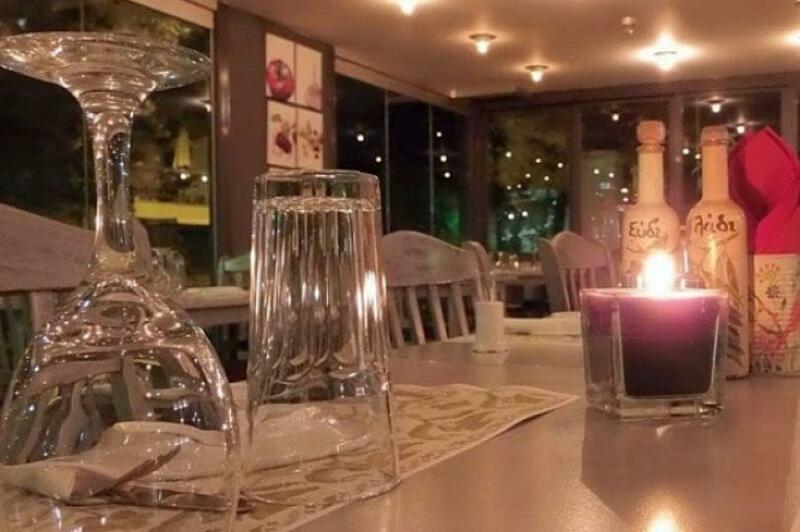 If you are a fan of seafood you should definately taste the crayfish and the shrimp dishes. 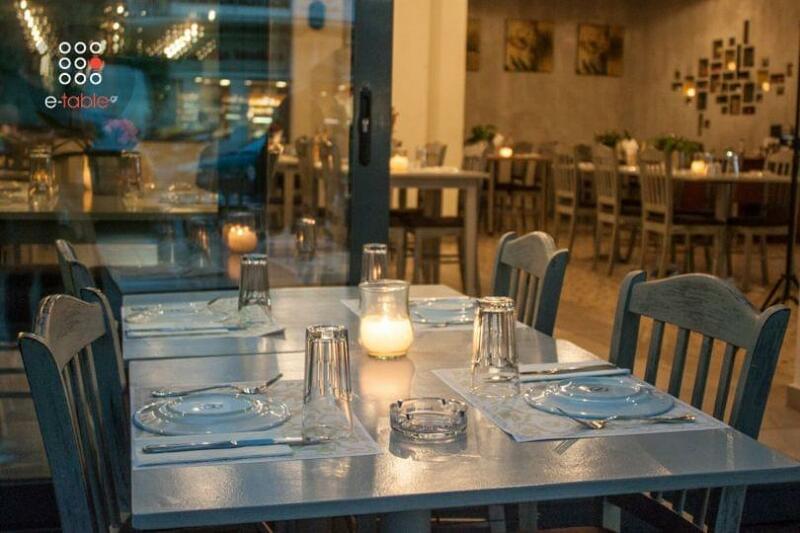 If you like pulses, we recommend that you order chickpeas with greens stew. 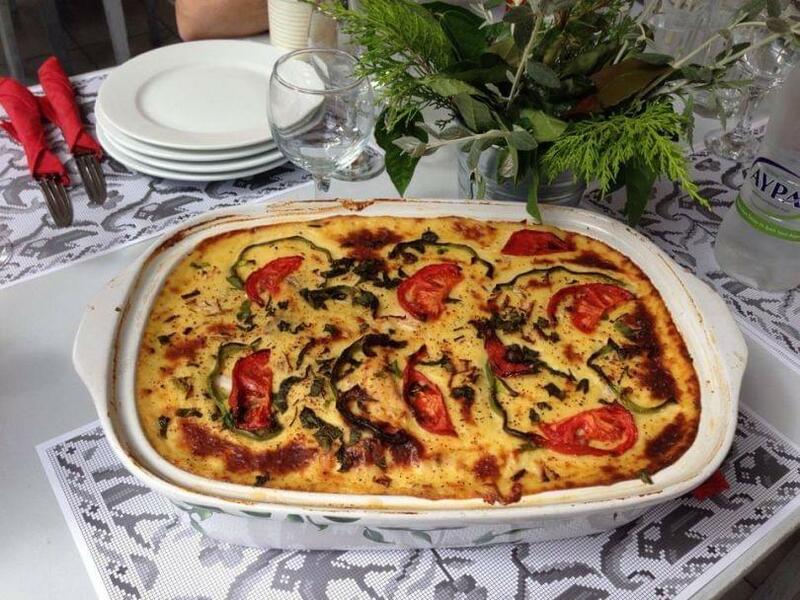 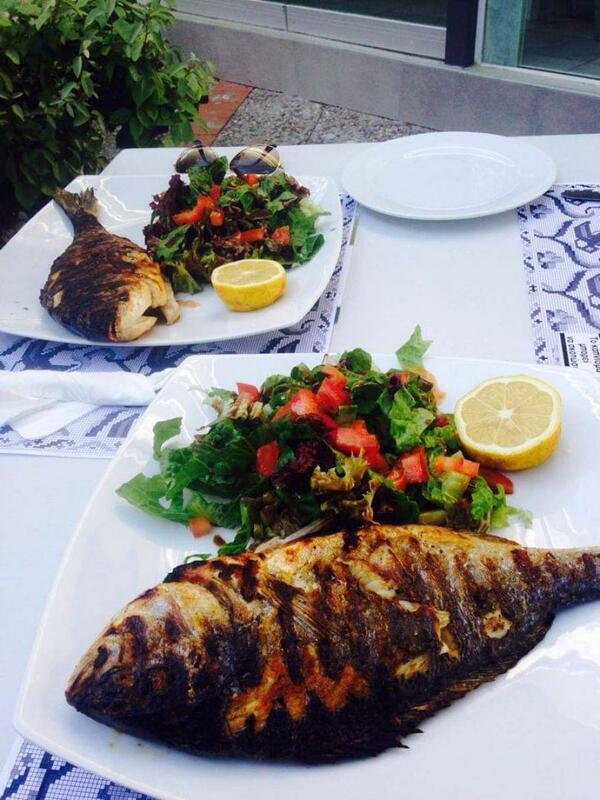 Do not miss the smoked aubergine salad. 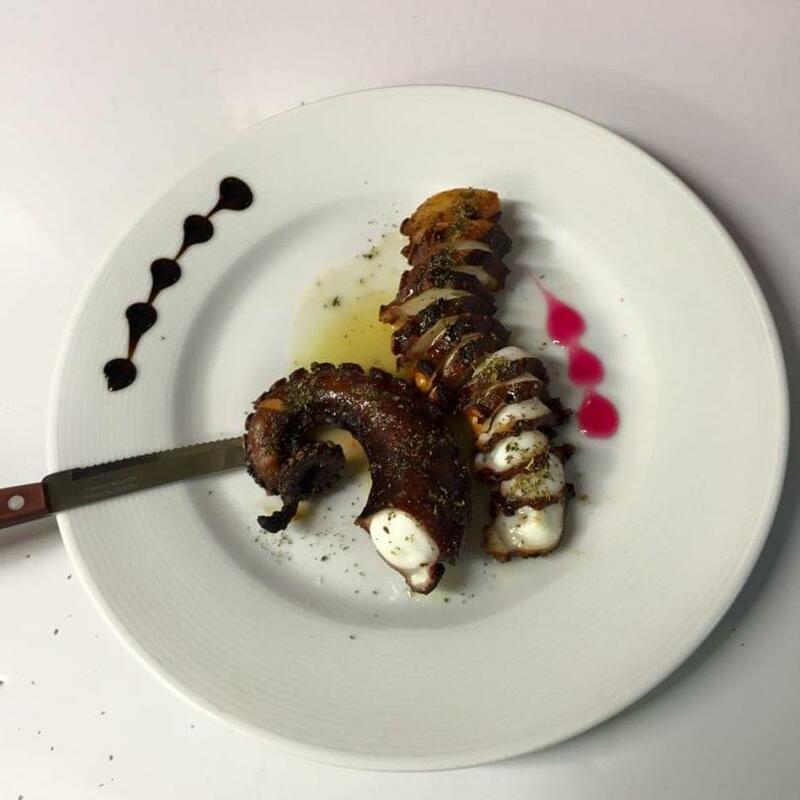 In the menu of Helidoni you will also find a variety of grilled meats and tasty greek tapas, hot or cold. 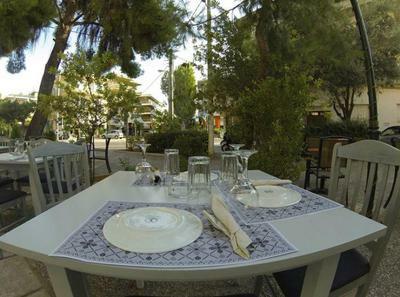 You can accompany your meal with ouzo, wine or tsipouro of greek produce as this taverna offers a nice selection of beverages. 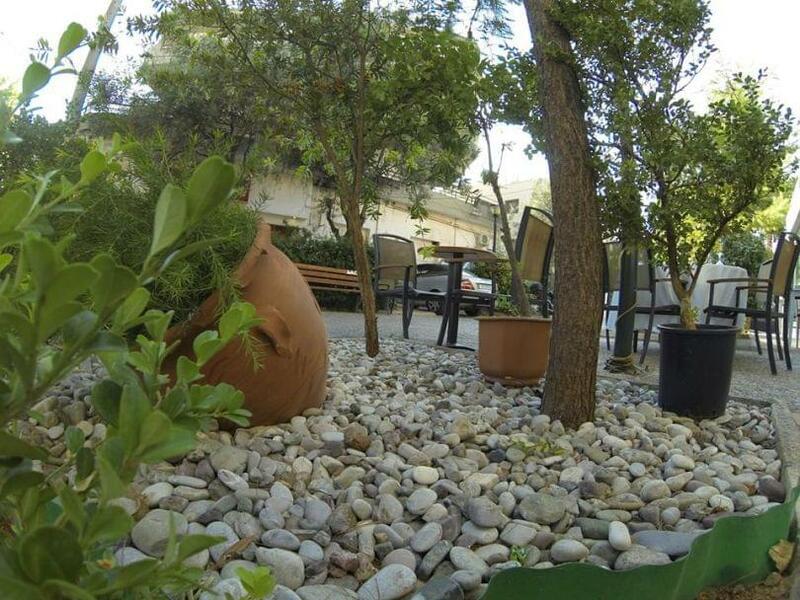 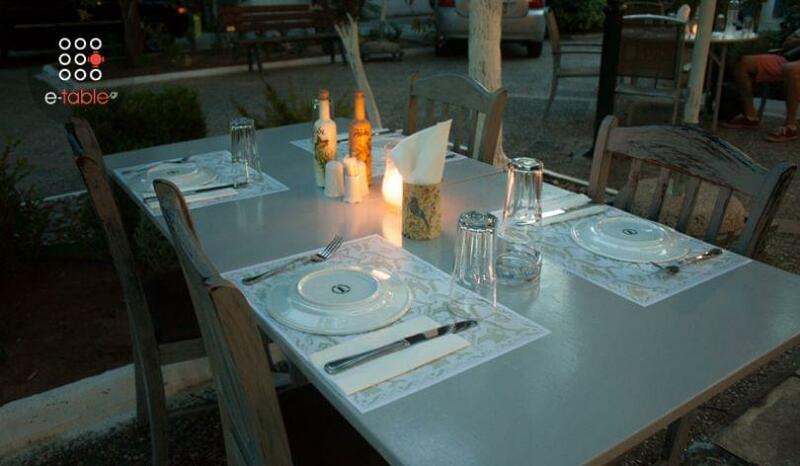 Make a free online reservation at Helidoni Taverna in Chalandri with a great discount of up to 50%.